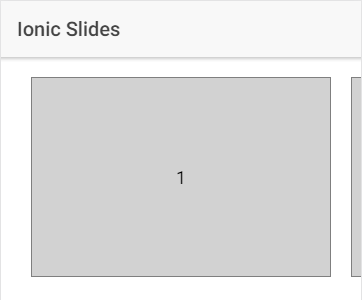 Slides is a highly configurable Ionic component, even without accessing the underlying Swiper API directly. 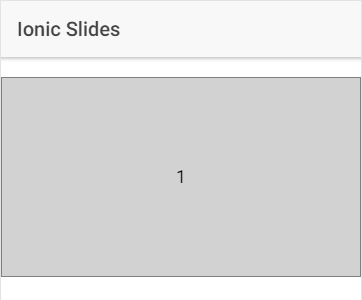 In this post I will make it show a small part of the neighboring slide on both sides. This should be enough to get you going. 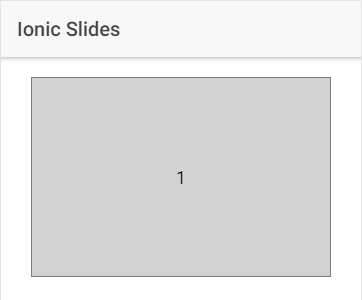 Although the sample slides are overly simplified, you only need to replace the digits with a couple of divs with your content. Even the line-height hack won't be necessary any more.